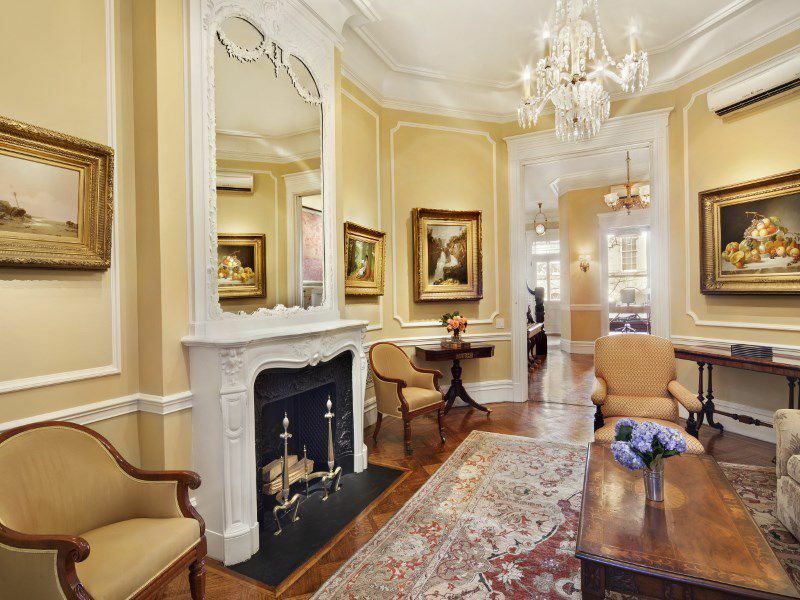 38 East 70th Street is one of the finest examples in New York of the classic Brownstone townhouse. The home was was built in 1884 and designed by Charles Graham. 38 East 70th features a high stoop, large bay windows with full entrapments and cornice slab lentils. It is the only house of the original row to retain it’s original appearance. 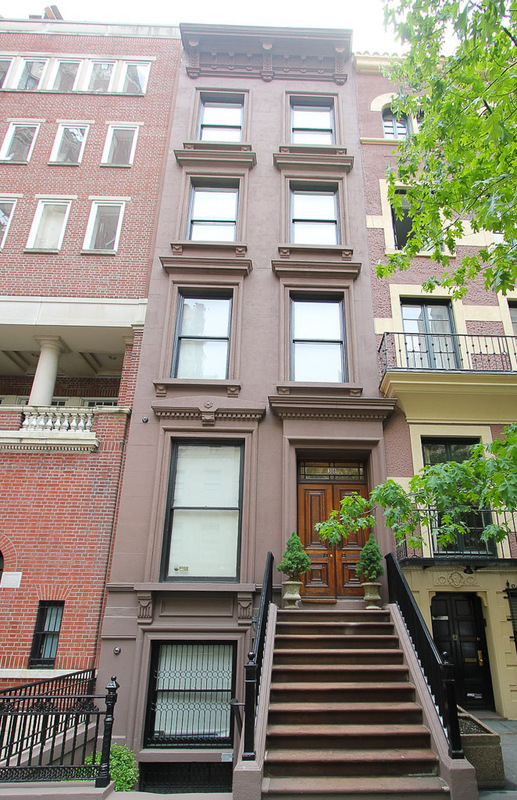 38 East 70 is one of the finest examples in New York of the classic Brownstone. The home was was built in 1884 and designed by Charles Graham. 38 East 70th features a high stoop, large bay windows with full entrapments and cornice slab lentils. It is the only house of the original row to retain it’s original appearance. Completely renovated in 2008 with additional major work done in 2010 and again in 2012 for the current tenant. new bathrooms, air conditioning and many other improvements. 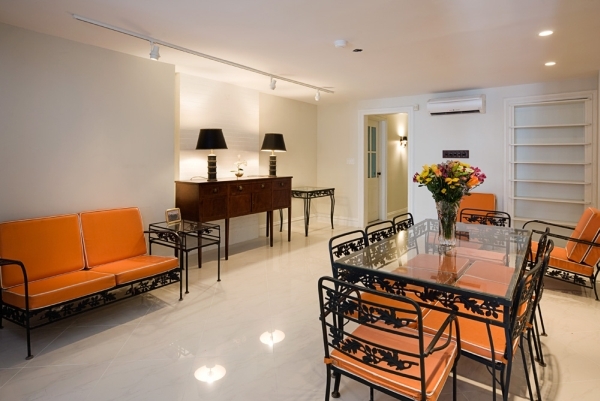 original appearance of the home yet provide for modern amenities. The entrance to the home is either through the garden level gate four steps down from street level or through the front door to the first floor via the nine steps of the front stoop. We describe the floor levels the same way that my Grandfather, a descendant of French Huguenots, prefers. kitchen with Viking Range and Sub Zero fridge, backyard garden. We spared no expense in upgrading the kitchen. 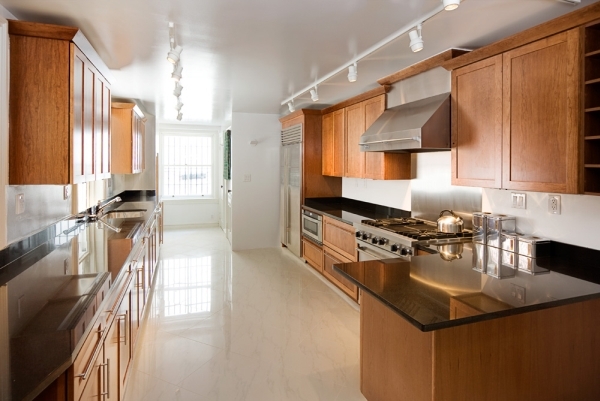 There is tons of storage and counter space for easy living and entertaining. Complete floor plans click here. Note that the Garden level has had a new half bath installed. This is not on the floor plans. The kitchen and 4th floor back room have also been changed.